Do you think we tend to make things too complicated? If yes, why do you think that is? 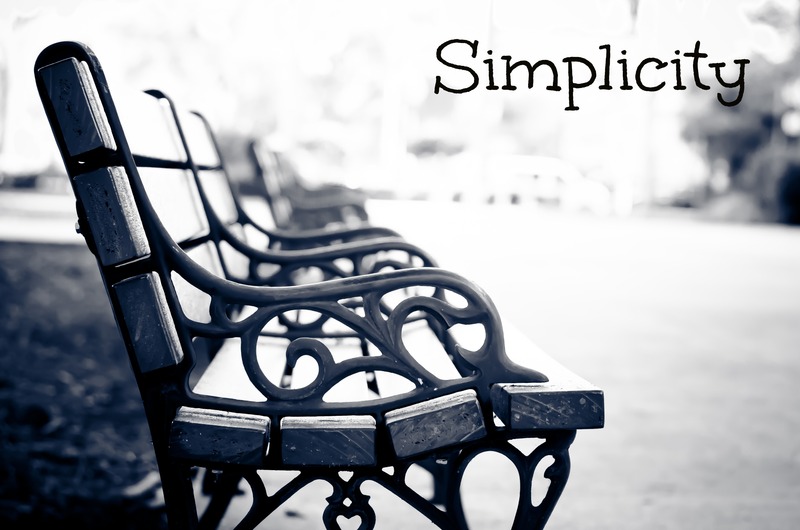 Do you value simplicity? What are some of the simple things in life that you enjoy?